Pre-orders are live now from ThinkGeek and GameStop. 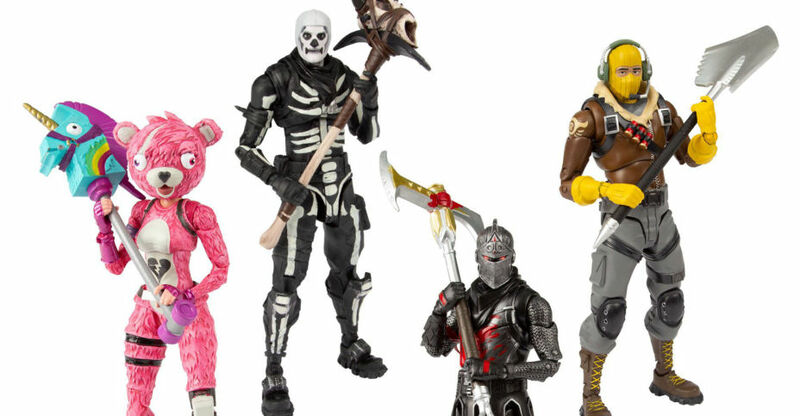 The figures are priced at $24.99 each, with the Rainbow Smash priced at $49.99. For more details and all of the new images, click the headline of the story.